Light bulbs mean different things to different people. To some, they represent a moment of inspiration; to others, a waste of energy. As a writer I can see both sides. Light bulbs burn out and frequently need to be replaced. But don’t they fend off the dark, illuminate our work and help us to see more clearly? They’re also the source of a great many jokes. Here are a few of my favourites about writers. Q: How many writers does it take to change a light bulb? A: Just one, but the light bulb has to endure a series of conflicts and challenges before it finally changes. This one is a classic, although the punchline is ironically predictable. A: One, and they like to give it a good twist at the end. It speaks to me not only because it can be painful to change but because asking the difficult questions is important. And that is something writers can be replied upon to do. 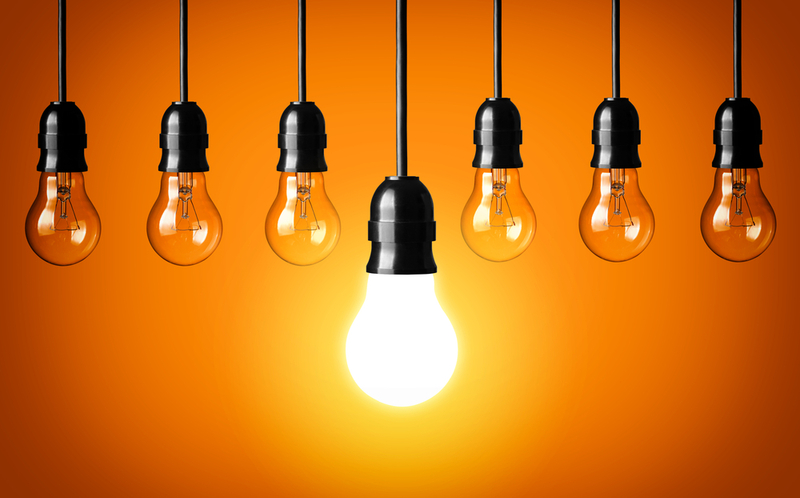 Are you waiting for a light bulb moment? Hire a writer: we’ve got plenty of bright ideas!